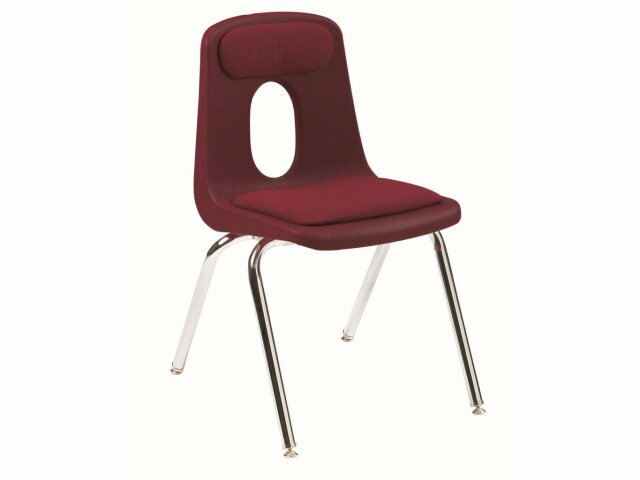 Great for taller high school and university students, these school chairs have a 19" high seat. 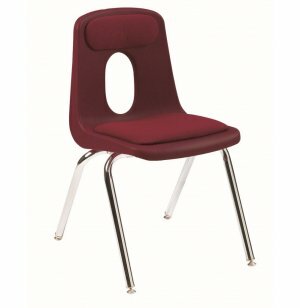 Academia classroom chairs will keep students sitting comfortably through years of productive learning. Academia Poly Shell Chairs get top marks for value, durability and looks. 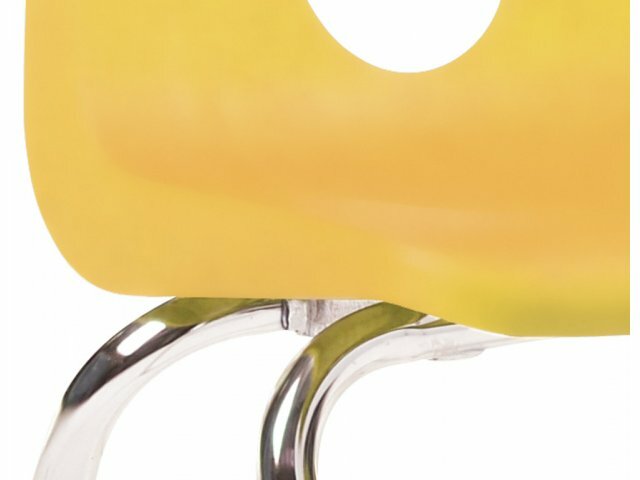 Built with your student's needs (and occasional exuberance) in mind, we present you with a chair that is incredibly stable and strong. 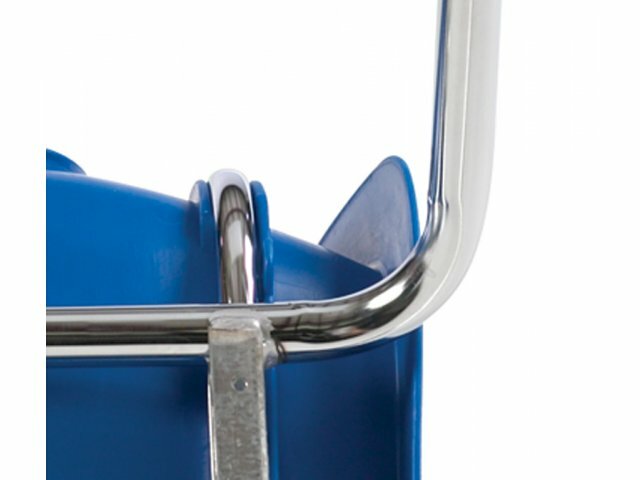 We offer clever details such as no exposed rivets that can weaken with time or snag clothing, tubular supports that go right up the back of the chair, a much thicker shell than other popular student chairs on the market, a wide choice of sizes, colors and great optional features. 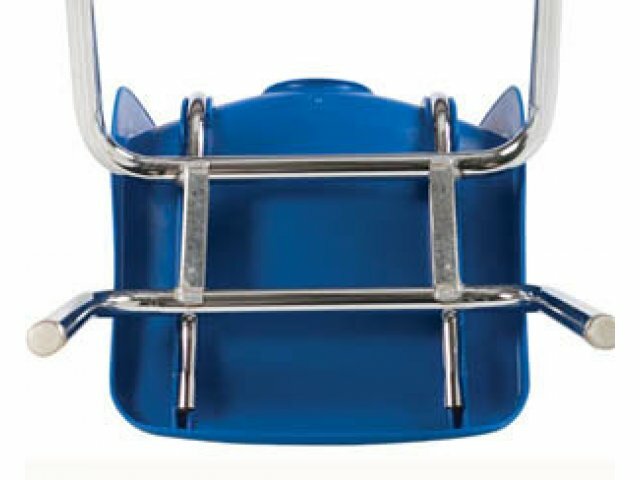 Added Height: 19" high seat is the perfect size for high school and university students. Extra Comfortable: Seat and back padding provides extra comfort throughout the day. Flexible: Polypropylene shell lets students lean back. Ventilated Back: Attractive cut-out lets backs breathe. Super-Strong Frame: 18-gauge steel frame is MIG welded for superior strength. 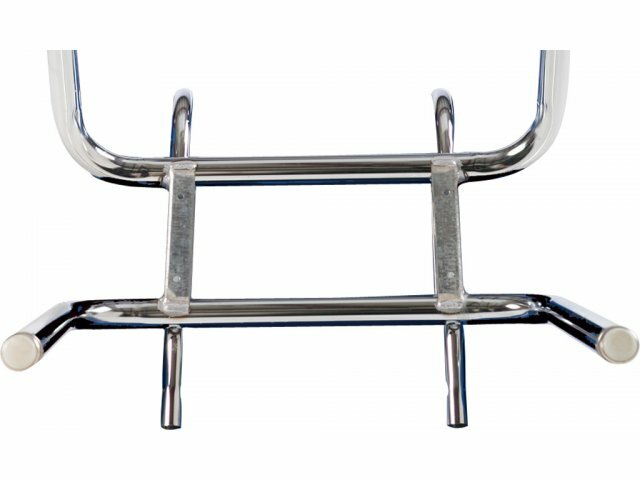 Excellent Support: Under-seat and back supports are made from heavy-duty, 14-gauge steel. 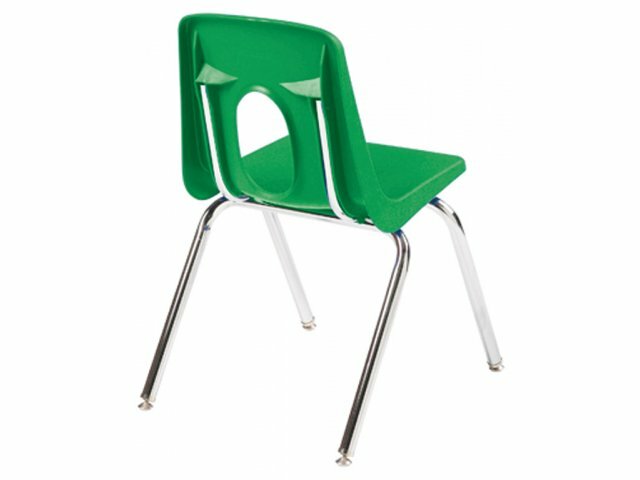 Highly Durable: High-density shell is more durable than the average school chair. Great Colors: Available in a wide choice of bright colors. Ships 3 per carton; prices are per item.